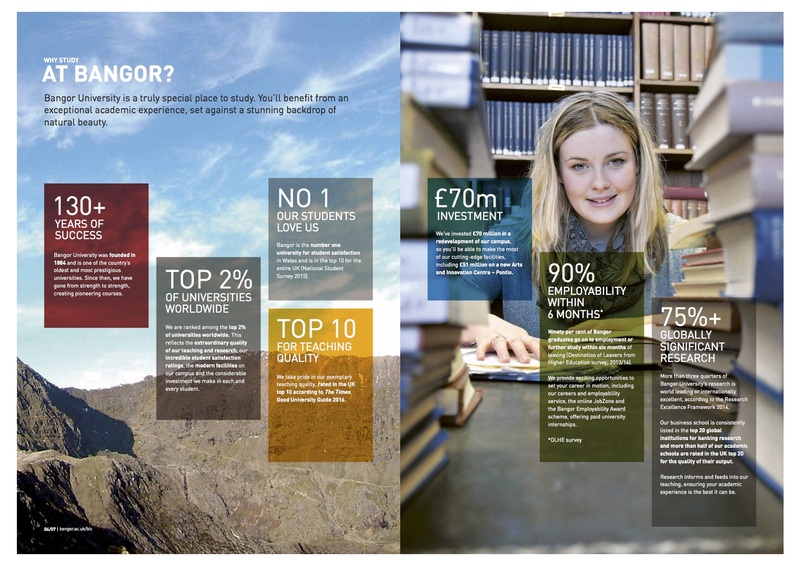 Founded in 1884, Bangor University has a long tradition of academic excellence and a strong focus on the student experience. 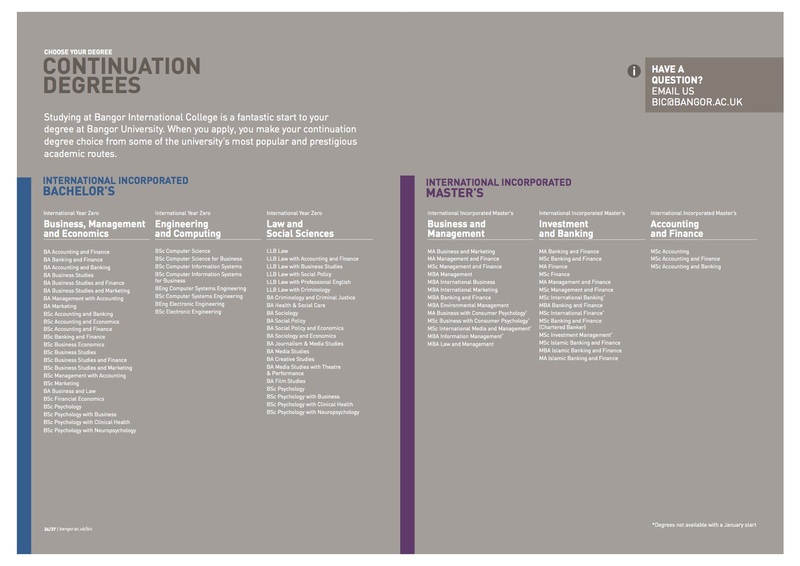 Around 11,000 students currently study at the University, with 650 teaching staff based within twenty three Academic Schools. 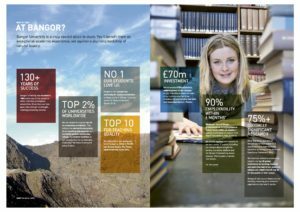 Bangor University is ranked in the top 40 in the UK for research*, according to the Research Excellence Framework (REF) 2014. 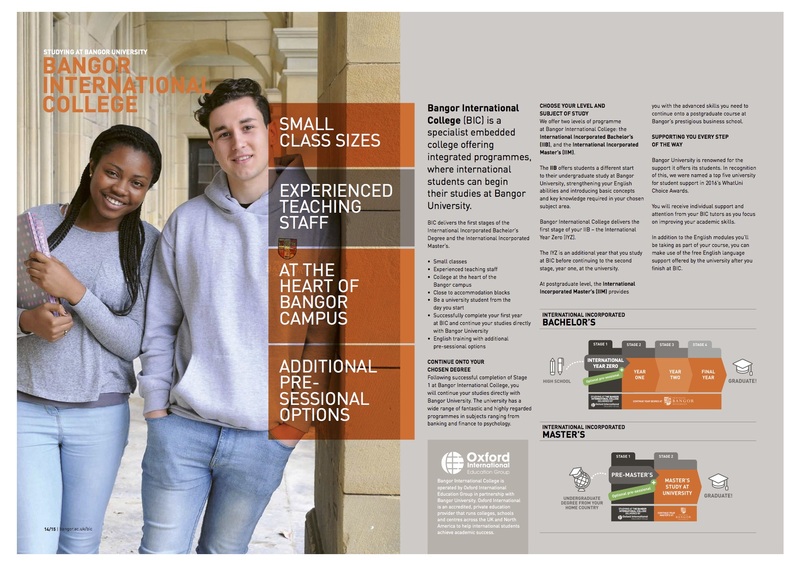 The REF recognised that more than three-quarters of Bangor’s research is either world-leading or internationally excellent, ahead of the average for UK universities. 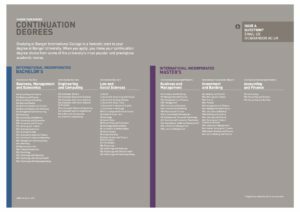 The most recent National Student Survey (NSS) results place Bangor amongst the UK’s top 10 universities for student satisfaction (excluding specialist institutions).